Hi everyone, it's Sunday and that means blog day, so here is another blog post for you guys this week. This week blog post is 10 fashion basics everyone should have. So if you want to find out what I think everyone should have. Hope you enjoy ! 1. Black leggings- everyone NEEDS black leggings, several pairs even. They are comfy, look good and work with pretty much everything. If you don't have anything get them NOW. 2. A plain tee shirts- For casual wear or to dress up. 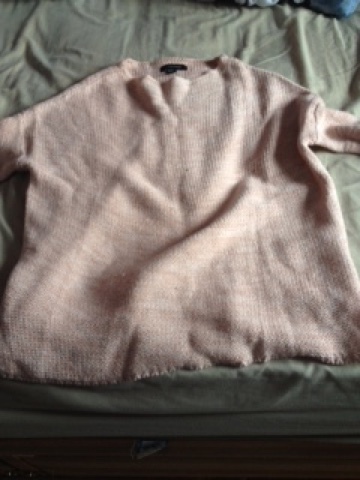 A plain coloured top either grey, white etc. Again you can wear them with everthing, even though's black leggings I mentioned previously ! 3. Oversized jumper- I have several especially now that Autumn/winter coming a oversized jumper is perfect to cozy up in and enjoy a Netflix marathon. 4. 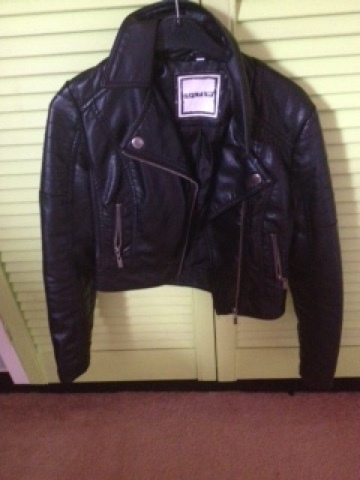 A leather jacket- I love my leather jacket, one they last ages, they are multi use either for a trip to the shops or a girls night out a leather jacket can be used! 5- A good/comfy pair of jeans- Having a high quality pair of jeans is essential that will last well and you can wear anywhere but feel really comfortable and you feel like you can conquer the world in! 6- An evening dress- Any dress will do but a dress you can go out in either for a meal out or a party but can work for both. Basically a go to dress you feel confident and yourself in is the main priority. 7- A comfy pair of pyjamas- everyone needs that one pair of pyjamas that after a pamper or if your just feeling down you can change into them and you feel warm, safe and comfy. 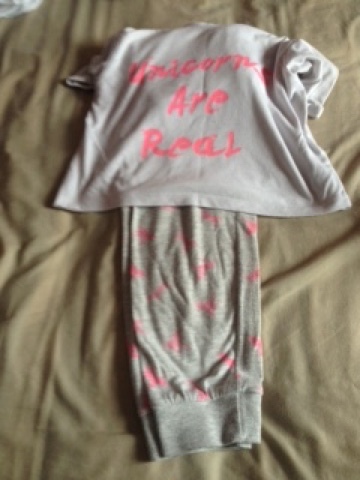 I love new look or primark pyjamas. 8- An everyday handbag- Just a bag that can carry your essentials is a must for a trip out, just a bag to add to your outfit, black or brown are best for everyday as they work with most outfits. 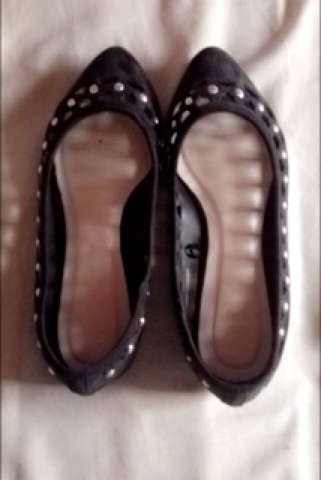 9- A pair of flats- just some easy slips on if your just popping to the shop or planning on going out they can be again dressed up or casual. Most are cheap but makes sure there comfy. 10- A pair of practical but comfy trainers- If your out walking or a big shopping trip your feet need to be comfy and pair of trainers is an essential. So these are my 10 basic fashion essentials everyone needs. Hope you enjoy. Leave a comment of what are your essentials. Thanks for reading !